Ring in the New Year as Mr. & Mrs. Attention 2010 brides! We are saddened (and pleased) to tell you that we have bad news (and good news). The bad news? We had a last minute wedding cancellation for New Years Eve. The good news? Our beautiful 7th floor Metropolitan Terrace is officially available again for December 31. 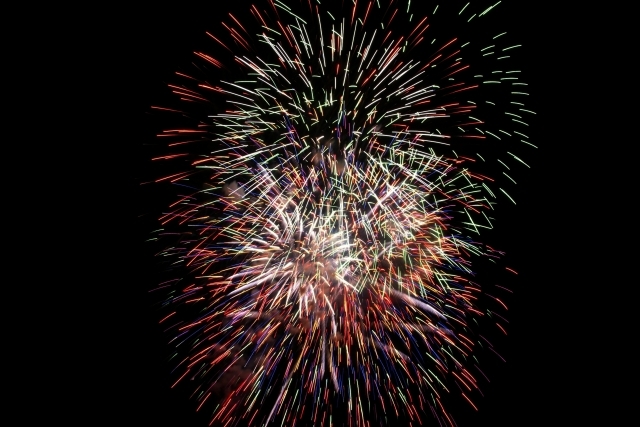 If you’re ready to say “I do” in 2010 with a fireworks view, give us a call at 916-492-4430 to set up a site tour.